Nequan Martin Killed in North Charleston Apartment Shooting; Fatal Security Lapse? Could this senseless North Charleston apartment shooting have been prevented? A North Charleston apartment shooting reportedly claimed the life of 29-year-old Nequan Martin Tuesday morning, May 29, 2018. Gunfire erupted in the parking lot of the “Bradley Square Apartments at 6600 Rivers Ave.” shortly after 6:00 a.m., according to ABC News 4. Mr. Martin was transported to Trident Hospital, where he tragically succumbed to fatal injuries. Police Chief Reggie Burgess held a peace rally with residents and city leaders Wednesday morning, calling for an end to local violence. Mr. Martin’s death marks the third fatal North Charleston shooting in less than a week, per Post and Courier reports. Did negligent security contribute to this senseless loss of life? We represent individuals and families who have suffered a tragic loss or injury as a consequence of negligent property security. 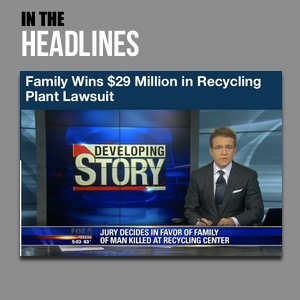 Read Our Legal Take below to find out if Mr. Martin’s family may have a legal avenue for justice and claims for substantial compensation in South Carolina, or call now for a free consultation with our legal team: 888.842.1616. 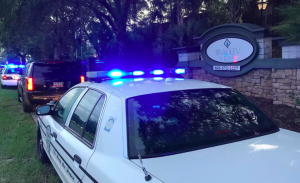 What additional security measures, such as gated-entry, bright lighting, surveillance cameras, and security patrols, were implemented by the apartment complex owner to protect residents and deter crime, following media reports of prior violence in the area? Generally, property owners are required to protect all those legally on the premises from any foreseeable harm. Should the facts of this matter reveal that the apartment complex owner or management failed to provide adequate security to protect those on its premises, the family of Nequan Martin may seek justice and elect to pursue legal claims for his wrongful death.